Jenna is our Practice Manager. Jenna has been with the Practice since late 2014. 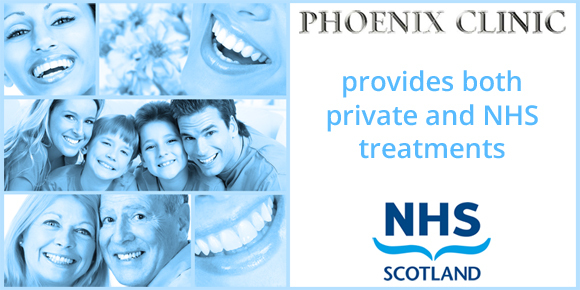 She has gained knowledge in all aspects of the running of the Practice and is an exceptional Dental Nurse. Jenna works hard to maintain our high standards of patient care. She is available to answer any queries and assist you with your treatment within the Clinic.